Tuesday, 29 October, 2013:� A new content partnership between Telstra Media and skynews.com.au and lifestyle.com.au is driving significant traffic increases, according to figures released today by Multi Channel Network (MCN) who represent all three sites. The growth follows the launch of Telstra Media (media.telstra.com.au) – Telstra’s new online portal for News, Sport and Lifestyle content. The site went live on Wednesday, 16 October and replaces Bigpond.com. 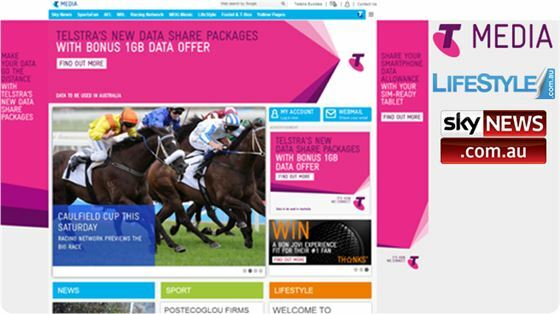 Lifestyle.com.au and skynews.com.au, both Foxtel platform channels, are the dedicated news and lifestyle content providers for the new site – each providing approximately 30% of the new Telstra Media home page’s overall content. The content sharing initiatives were developed as a means of generating richer content and strengthening the relationship between online content communities focused around news, sport and lifestyle. MCN has also developed a number of new advertising initiatives around the refreshed sites. Since the launch, both� skynews.com.au and lifestyle.com.au have experienced significant traffic growth, with skynews.com.au seeing� a� 258% increase in page impressions and a� 115% increase in unique visitors. Lifestyle.com.au has received a� 73% increase� in unique visitors and� 44% more page views. Multi Channel Network National Digital Sales Director Nick Young said The Telstra Media partnership is a natural evolution of MCN’s focus on engaging with core content communities across multiple platforms and devices. Shaun James, Head of Digital at Foxtel Networks Australia, said: “The Lifestyle Channels are delighted to be a major part of this revamped offering. This partnership will result in substantially increased traffic, exposure for our channel brands and programs, as well as deeper engagement with core communities. It is a great example of leveraging key relationships and creating a broader platform to promote and expose our brands”. Adam Good, Head of Digital Content Services at Telstra Media Group, said: “Telstra Media is where you get all your premier multiscreen content and media experiences, all delivered by the brand that wants to create a brilliant connected future for all Australia. As part of the launch, MCN Multiply Productions have also made a number of innovative new ad units available on the site for the first time, providing advertisers with enhanced creative capabilities in a high reaching environment. Australia 28 October 2013: With property markets heating up across the nation, Onthehouse.com.au today released research from its property data experts Residex, showing the suburbs around Australia that present the top investment opportunities for residential property buyers, and the streets with the best renovation potential in these suburbs. 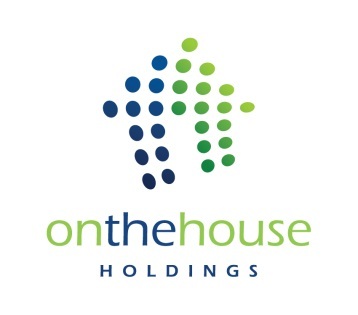 John Edwards, Consulting Analyst for Onthehouse and Founder of Residex, said: “There’s been a lot of noise in the media recently regarding the possibility that markets are overheating, especially in major metro areas like Sydney and Melbourne. However, with interest rates still low, investors who do their research will find some very attractive options. 5 Year Predicted Growth, avg % p.a. Residex models also drill down to a street level, with data suggesting that Morayfield’s Brewers Rd in Queensland offers the best opportunity to profit from home renovation. In New South Wales, Mount Annan’s Commelina Drive also offers exceptional renovation opportunities. 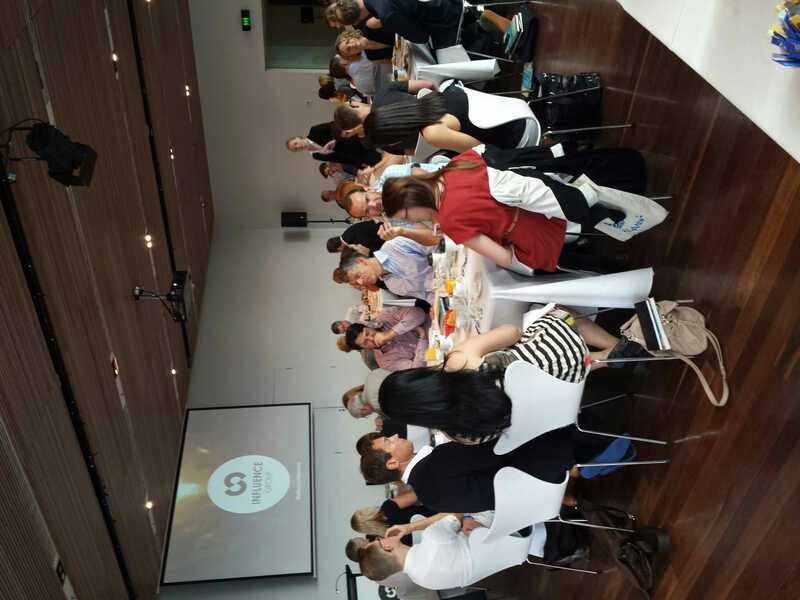 Wednesday, 23 October, 2013: World-renowned word-of-mouth expert Geno Church today wowed media and advertising Influencers with his latest academic research around word-of-mouth marketing at Influence Sessions, the first in a new series of exclusive industry breakfast events hosted by The Influence Group. Mr Church’s presentation, entitled “The Passion Conversation: Inspiring Your Staff and Supporters to Love Your Brand”, provided insight around how to spark and sustain word-of-mouth marketing, build a thriving community and ultimately impact the financial success of a business. Geno said that there were three triggers that made people talk – functional, social and emotional – and that brands should embrace the emotional trigger as it is the number one trigger for offline conversations. “90% of consumer conversations about brands and companies are still happening in the offline world[i], with over three-quarters happening face-to-face,” he said. “With more and more brands looking to build strong relationships with their community and successfully launch products to that community, it’s becoming increasingly important for brands to explore all of their marketing options, both off and online. Especially since 78% of conversations that people have about brands are not prompted by advertising. With recent research revealing that word-of-mouth is responsible for up to 50% of all purchase decisions[ii], The Influence Group’s Howard Parry-Husbands said that the time for word-of-mouth is at its most critical. The Influence Group provides an integrated consultancy exclusively focused on increasing knowledge and the application of influence through end-to-end solutions that support the product cycle from idea to launch. Mr Church is the co-author of Brains on Fire: Igniting Powerful Sustainable, Word-of-Mouth Movements and the Passion Conversation. Client expectations have multiplied. So has MCN. Monday, 21 October, 2013: Multi Channel Network today announced the launch of Multiply, a new division dedicated to the delivery of creative multi-screen advertiser solutions, born out of data and insights. MCN CEO, Anthony Fitzgerald, said Multiply has been created in response to the market’s increasing demand for ideas and multi-screen solutions based upon data driven insights. “Client integration has been at the core of MCN’s market offering, since our inception, but in a world where the consumer is in control; a deeper, richer, level of understanding is now required,” he said. “Over the last 12 months, MCN has reorganised its staff, campaign strategies and integrated solutions to ensure the consumer is placed at the heart of everything we do. The division will be made up of three pillars: Multiply Integration, Multiply Productions and Multiply Activations. Multiply will simplify a campaign’s transaction process by bringing together the three core pillars under one united offering, making it even easier to do business with MCN in 2014. Multiply Integration, which will be led by Elizabeth Minogue, will focus on integrating advertisers into Foxtel and Telstra Media’s most premium content, channels, websites and platforms. Multiply Productions will deliver inspired creative executions for clients requiring advertising & branded content solutions and be headed up by Paul MacGregor. Paul Sutcliffe has been appointed as Director of Multiply Activations, a new unit specialising in events, activations, sampling and audio-enabled digital screens at point-of-purchase locations. Multiply will be in market as of today. 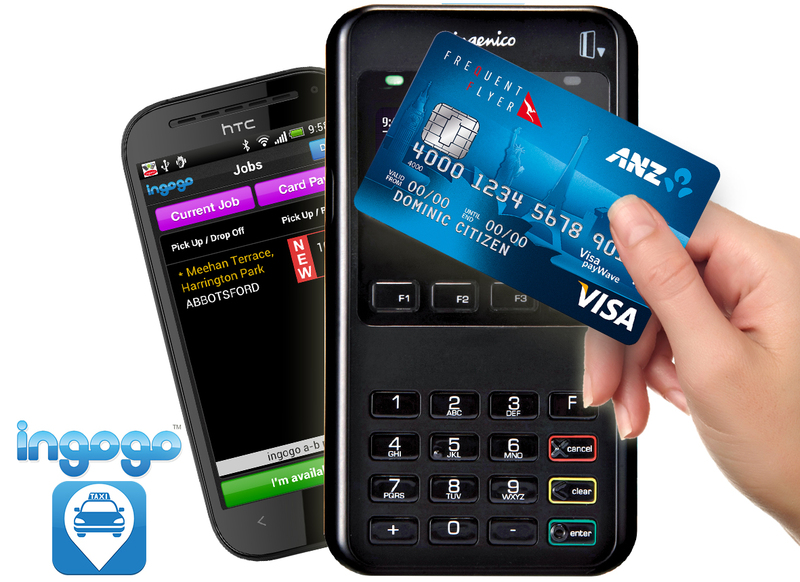 Tuesday 15 October, 2013: Australian taxi services provider, ingogo, today launched the world’s first integrated payment platform for cabs, which pairs a bookings system with payments using bluetooth technology. The system allows mobile wallet, eftpos and contactless payments to be processed from a smartphone app through a wireless terminal. ingogo, the start-up challenging the country’s taxi incumbents, is providing drivers with the new wireless terminals, allowing them to handle payments through the ingogo driver app. Payments from all major credit and debit cards will be accepted, using contactless technology such as tap&go and paywave, EFTPOS chip & PIN, or magstripe, plus virtual wallets. The system, which is Europay, MasterCard and Visa (EMV) card security compliant, was developed in Australia by ingogo in partnership with ANZ bank and leading provider of payment solutions, Ingenico. The first 250 pilot drivers to receive the new ingogo system processed over $1 million in payments during a 30 day trial. ingogo plan on rolling out thousands of units across Australia over the next 12 months. ingogo Managing Director and Founder, Hamish Petrie, said the new payment system will revolutionise the taxi services industry as it is primed for the growing adoption of virtual payments while still catering for those who wish to use physical credit and debit cards. “Whilst other taxi service providers offer payment terminals, none integrate their payments into an app to interact with a passenger’s taxi booking and record keeping processes. We now offer both,” he said. Ingenico Australia Managing Director, John Tait, said: "Ingenico is excited to be partnering with ingogo as one of our global beta customers, supporting them with our solutions as they expand their operations nationally and globally." The ingogo app also provides users with an instant electronic receipt and their trip history is automatically updated as soon as their fare is transacted. The new payment system, which recently won the CeBIT Future of Payments Start-Up Pitching Event, follows ingogo’s track record in developing innovative technology. ingogo was the first app approved by Apple in Australia to load and store card details securely for app payments outside iTunes. All driver’s licenses and taxi authorities are personally scanned by an ingogo staff member, rather than an app, making ingogo the most secure taxi system in Australia. Monday, 14 October, 2013: Independent higher education provider Macleay College today announced new bachelor degrees in journalism and business that will provide students with industry-aligned, job-ready education within just two years. Coursework for the new degrees will commence February 2014 and will be offered in addition to the college’s unrivalled industry-led diplomas. Both degrees will cover the equivalent content of a three-year degree and will be taught at the Surry Hills campus in Sydney, with the Melbourne campus offering the journalism degree. The degrees have been developed to round out the college’s education offering and as a competitive offering to larger universities in these disciplines. Macleay delivers an elite education experience with intimate class sizes and a practical, hands-on learning environment. Teaching staff at Macleay are practicing professionals with a focus on industry teaching. Macleay College Dean, Donna Mack, said extending the college’s unique course offering to now include quality degrees is an exciting step. “These degrees are a natural evolution of the Macleay offering which focuses on education that will fast track a student’s career in their chosen field,” she said. “Our degree students will undergo rigorous course work and complete over 200 hours of relevant work experience as part of their studies, to ensure they are job ready. Both bachelor degree programs offer a unique selection of specialist course-work. The journalism degree focuses on multi-media skills and provides education around investigative reporting, business journalism, sports journalism, music journalism, food and lifestyle writing as well as fashion writing. The business degree includes dedicated units in entrepreneurship, innovation and leadership providing prospective students with cutting edge skills around how to add value to any organisation or to start their own business venture. Ms Mack added that the introduction of Macleay’s degrees offer even more value for students looking to complete tertiary education. “Macleay can now provide an additional option for students looking to increase their education qualifications or directly elect for a more applied course, while still receiving the same industry-focused curriculum that Macleay are renown for,” she said. Fees are: $30,000 per annum ($60,000 for the full degree) for the Bachelor of Journalism degree and $25,000 per annum ($50,000 for the full degree) for the Bachelor of Business degree. Both degrees require an ATAR of 65, relevant professional experience or completion of the Macleay College Diploma of Journalism. The first intake round for 2014 is now open for registration. SYDNEY, AUSTRALIA – 4 October 2013: Launch Group has been named among the most innovative and outstanding in the Australian events industry as a finalist for the prestigious annual Australian Event Awards to be presented in November this year. The Launch Group submission was for Communications work on annual ideas festival TEDxSydney. “This Awards program now covers accolades for state of the art venues and services through to education and training programs. It celebrates our most talented event entertainers, achievements in design and production, in conferencing and exhibitions through to the most exacting execution of international sporting events. It’s a true reflection of Australian excellence in the events arena,” said Johnny Allen, Foundation Director of the Australian Centre for Event Management. The 2013 Australian Event Awards is the national awards program to reward innovation, recognise excellence and unite the Australian Events Industry. Entries were open to any event staged between July 1, 2012 and June 30, 2013. For more information about the Australian Event Awards and to register for updates, visit http://www.eventawards.com.au� and follow us on Twitter. 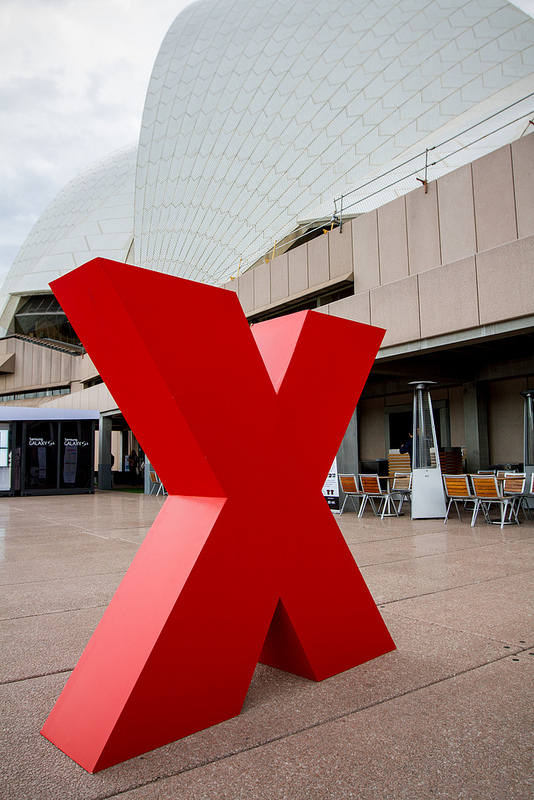 TEDxSydney is an independently organised event licensed from TED by longtime TEDster, Remo Giuffre and organised by a network of fellow thinkers and long-time collaborators. 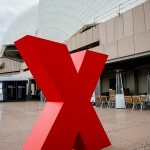 TEDxSydney is made possible by the generous contribution of its partners, sponsors & volunteers. Saleshouse win entertainment platform Eventfinder.com.au from Yahoo7! Wednesday, 2 October, 2013: Multi Channel Network (MCN) will represent Australia’s fastest growing events guide and ticketing business, Eventfinder.com.au, adding the website to its online network, effective today. The site was previously represented by Yahoo7! and is the twelfth online platform MCN have integrated into their digital network in the past 12 months. 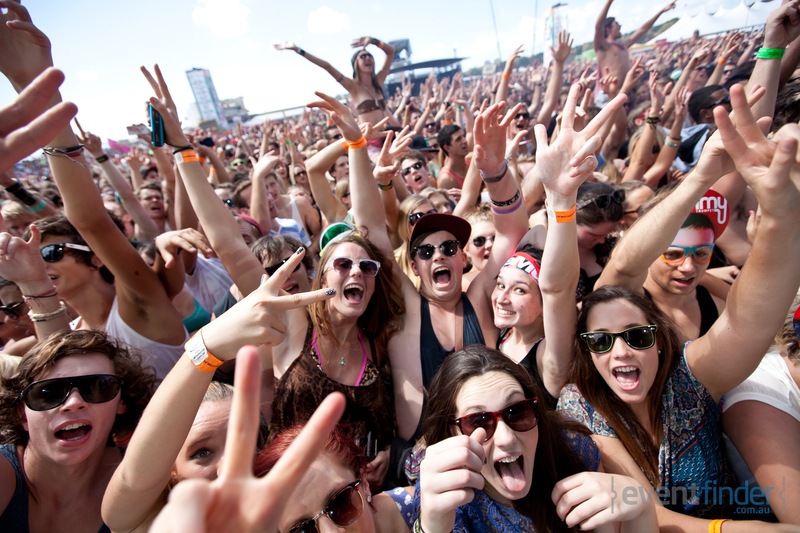 Eventfinder.com.au provides users with information and tickets to cultural and music events around Australia. The site, which is owned by the Entertainment Media Group, receives over 500,000 visitors every month and includes personalisation features allowing users to select and share events of interest. Members can also post reviews and gain access to competitions and special ticket offers for concerts and events. MCN Strategic Integration Director Elizabeth Minogue said the deal is part of the company’s plan to grow its portfolio of online platforms that align with MCN’s core communities of interest. “MCN specialises in offering advertising solutions that are focussed around communities of interest. Eventfinder.com.au is another channel for brands to interact with consumers who are interested in music, sport, entertainment and lifestyle,” she said. Advertiser opportunities for the site include brand partnerships, content licensing and event ticketing. ANZ Innovyz START, the Adelaide-based business accelerator program, today announced that 60% of the start-ups to graduate from the program have raised almost $2 million in seed and angel investment, and secured contracts worth over $2 million. The announcement comes as applications for the Summer 2014 ANZ Innovyz START program open. “The fact that our first two classes have already raised nearly $2 million indicates we have been able to accelerate their growth and get them investor ready,” Dr Matthews said. Companies selected for the Summer 2014 accelerator program will receive a $20,000 stipend, participants’ access to a $20,000 loan from ANZ, and education delivery and support services valued at $500,000. The Summer 2014 program will kick off on 10 February 2014 and wrap up on 8 May 2014. “I’ve been pleased to see so many ANZ Innovyz START graduates grow and succeed, and I look forward to hearing from the Summer 2014 participants on Demo Day,” Mr. Reade said. 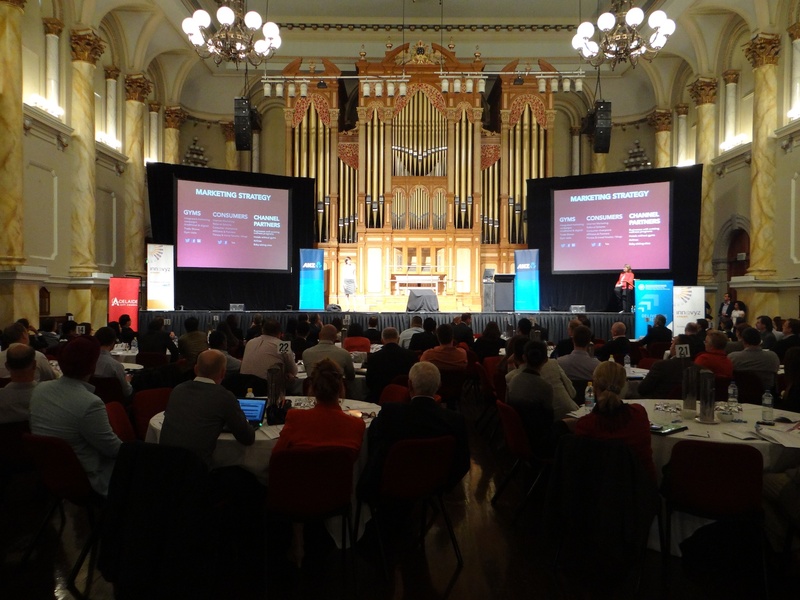 The ANZ Innovyz START Winter 2013 program is currently underway with companies gearing up to present to over 450 investors and supporters on 4 November at the Adelaide Town Hall. To attend Australia’s largest Demo Day, register here. · Bluedot, Melbourne-based firm that develops high precision location-based mobile services and payments technology, has raised $225,000 from local investors on a valuation of $4.5 million and are working in partnership with leading app development company Appster. · Captioning Studio Group, leaders in captioning and audio technology, has raised $360,000 in funding from local and offshore investors. The group has used some of this funding to further develop their video search capabilities. · Australian Baby Bargains, online parenting community and pre-loved baby and children’s marketplace, raised $250,000 from several local investors within six months of graduating. · Beneath the Ink, a US-based media technology firm that offers publishers and authors the ability to add rich content experiences to eBooks, has raised $305,000 through a convertible note from a group of Australian and US investors. · Be intent, a NZ-based corporate wellness and employee motivation tool designed for computer users to enjoy good workplace health and wellbeing. The company has raised $270,000 in seed funding from private investors in Australia and New Zealand. ANZ Innovyz START is a 13-week accelerator program, and provides a $20,000 stipend to teams of three who are selected to participate in the program. The Program Director works with each company to commercialise its break-through innovation. The program includes mentoring by successful entrepreneurs, learning programs around growing a company, identification of target markets, working and reworking the company’s plan, and a presentation to potential investors on the last day of the program. ANZ Innovyz START is one of 53 accelerators in the Global Accelerator Network. For more info: www.innovyzstart.com. ANZ has more than 400,000 small business customers. ANZ supports Small Business with products and services for start ups and more mature small businesses. We approve 9 out of 10 Small Business lending applications and 7 out of 10 Start Up lending applications. We also offer business product packages for small businesses including start ups which makes banking with ANZ easier and saves money. ANZ offers small business customers a range of easily accessible tools and resources to support their business at any life stage, including ‘The ANZ Small Business Hub’ LinkedIn group which provides an interactive and inclusive community for small businesses to connect, share ideas, build profiles and open doors to new opportunities. 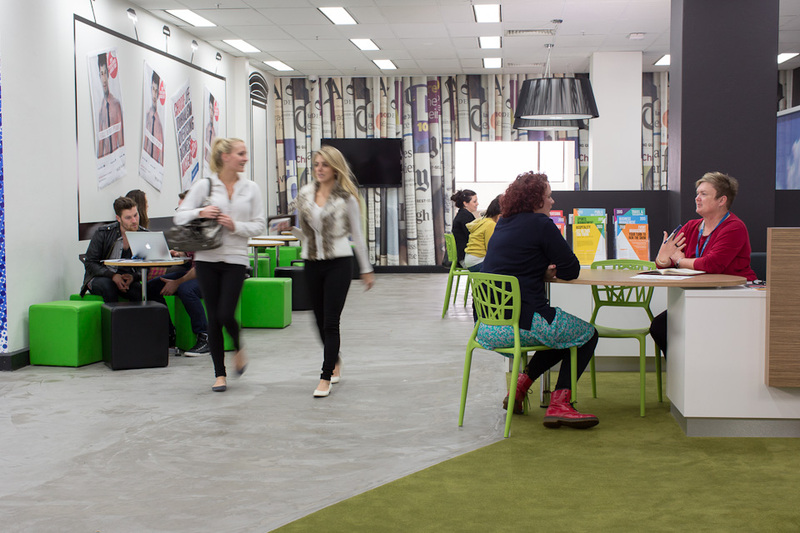 To become a member of ANZ’s Small Business Hub community, go to LinkedIn.